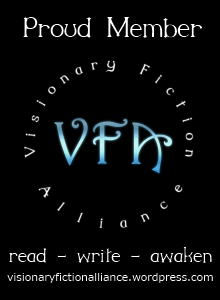 2014 Reviewed-Current Consciousness of the Prevaricating Author. The Year Passed (2014) Reporting Back to Myself. In this hiatus between Christmas and New Year I must refine almost everything. Take stock of stony failures, acknowledge some small shoots of promise that need staking and decide upon the reality of any ambitions. I have been a lifelong writer, but an ‘author’ for 1/74th of my life. Net result is I have more WIP than there will be time to finish, publish, and wave about. Too busy being mother for far too long, and probably missed the sell by date on almost everything, particularly in discovering what I might be of value to others. What takes priority? Life? Remembering to notice the new? Returning with a dodgy wrist to rescue what little remains of cello playing? Drive my patient husband occasionally to see a view? Or slog on with the dubious business of keeping up with the literary Joneses, doomed, I fear, to certain failure. The Works in Progress? None shout ‘best seller’ or Amazon Rankings, yet they whisper some merits when I attend to their claims. I genuinely share this reflection for clarity in myself and advice from any who care to offer it. I mean that, I welcome any detour! The past year has seen some successes. 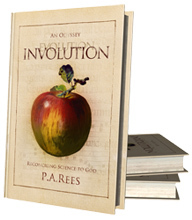 Involution was reviewed in four print Journals, articles (on its seeming insanity) commissioned in two others. 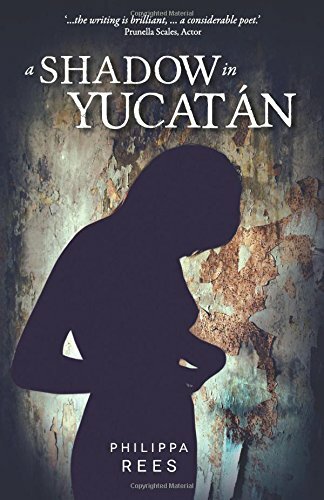 Yucatan almost got a prize (I think- nobody really confirmed it) and two short stories were Stories of the Week in Narrative and one among the Five Best of the year. Another was shortlisted for the Rubery prize. None of that has made the slightest difference either to sales or building confidence. Only readers do that. 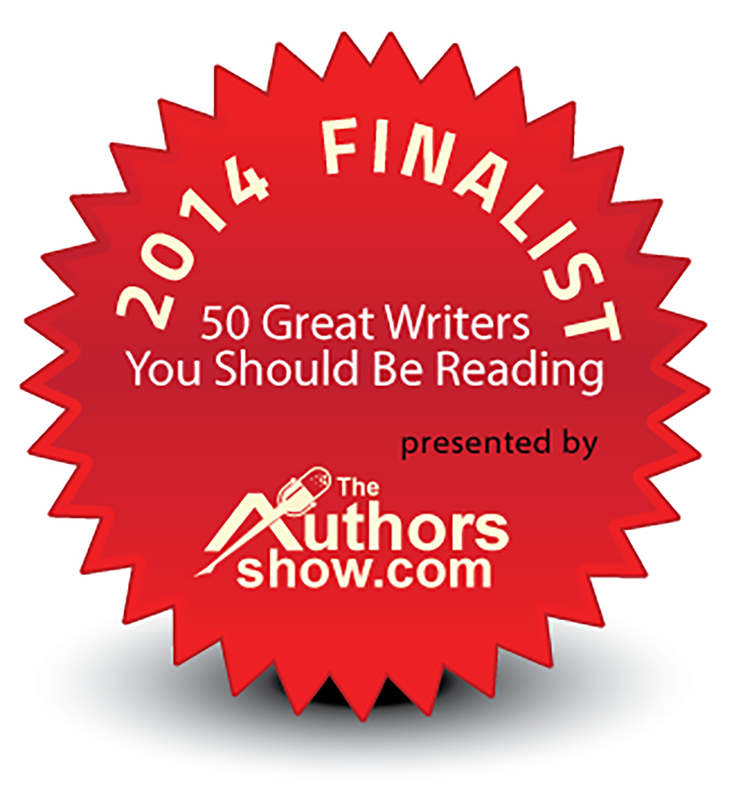 We, authors, are told that winning things matters. Does it? Piled high and stamped with badges in W.H. Smith or B&N maybe, but mentioned on Facebook or Twitter merely irritates! And embarrasses. Even adding comments stating more of the obvious now becomes more difficult, and who asks to be ‘liked’? 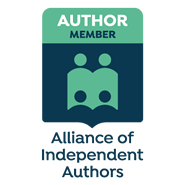 Mastered WordPress, learned to be merely adequate at editing graphics, written some reviews that have given pleasure and assisted others, written five guest posts, and been interviewed on specialist audio shows four times. 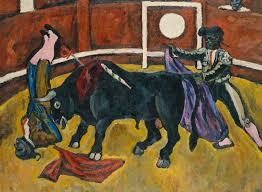 All pleasurable, made a few loyal friends, enjoyed feeling less alone in the corridors behind the Bull Ring’s real stage where performances need capes and swords, speed and deft footwork. Mostly in the arena of giving hope precedence over experience; paying for short cuts and assistance, taking workshops, buying software and believing I will (one day) use it. Mostly ceasing to write anything new ( until pushed into NaNoWriMo at the eleventh hour) and parched for want of creativity; and watching the last remaining life ooze away without sufficient attention to glory or the sun rising. The First has to do with FOCUS, and Making the Rock and the Hard Place comfortable and making life easier for my followers on the matter of reflection. This Blog (Careless Talk https://involution-odyssey.com/blogscribe/) will get less careless. More reflective, perhaps a kind of Philosophy of Ordinary Life. Not evangelical, but related to why I write what I do, who for, and what may be of value in more general contexts. 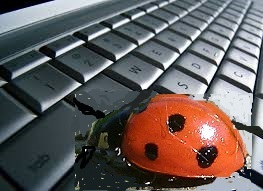 I have had a very interesting life, and I have scarcely touched upon it in books ( A ladybird has this moment crawled upon my keyboard and settled briefly on the Ctrl key- see?) Lots like that! Motherhood to the power of twice (2 x 2) taught me much about getting it wrong. Belief in academic dispassion showed the ugliest qualities in people far from dispassionate about the ownership of ideas! I can tell those stories and with some disparagement I hope. I will map across as appropriate! Apropos of this new kitchen cupboard where stores will be more ordered, if you are a ‘follower’ please subscribe so that I can gift you with stories, pre-publication offers, (and persuade a publisher I might be worth a punt on books I can’t manage on my own). You will never be plagued or inundated or asked for anything! Of an alleged 787 followers I have but 13 subscribers. That’s my fault in asking for ‘Friendship’ – an onerous demand from a stranger. I have changed that and much else on the welcome mat. I wish each and all a very happy New Year. So enjoyed this post, and found some of my own thought/feelings/musings about life & writing within it. Nice touch, the ladybird, too. I wondered if they have a mythical significance, but can’t think of one off top of head. A bee was in our garden yesterday,unwisely awoken by the sunshine, sampling the winter flowering honeysuckle. I am convinced they do. Many times when I am ‘locked’ I find one on my keyboard, seemingly almost directing! I know I have lacked focus because half ashamed of publicising, would always rather think about something else. But unless I can integrate writing with everything else I cannot justify the time I spend locked away. Thanks for calling Clare. All good wishes for 2015, Philippa! Loved this post, Philippa! I wouldn’t have even dared write such a thing to myself, never mind posting it for all and sundry to read. Very noble and inspiring. Thanks for sharing. I wish you a happy and successful 2015! Thanks and very welcome Ian. I am resolving to do better, as much in terms of clarity of both intentions and acceptance of failures. I would give everything away if it helped to find those who genuinely enjoyed what I write, but that may happen through writing such posts! A very happy and successful New Year to you too, and many thanks for all the tweets and retweets. Interesting isn’t it that those (like you Alexander) who offer a genuine service to other writers still struggle to be heard and read. I always imagine that a ‘service’ element is the one way to easily engage the very many seeking help. I have no such skills or knowledge which is why I write reviews instead ( but those are pretty limited in terms of time). I would be happy to give books away ( and have done over extended periods) or access to ways of reading anything for nothing, but have a sense that this (in the current climate) implies valuelessness rather than generosity! What I do intend to concentrate on in posts for the coming year is the gulf between perception and reality, touching on the interface between life and books- in its multifarious ramifications- not merely the marketing, but the very bones of construction. My “service” is not a great skill—I scan the news and report (with links out of my blog) while adding a bit of commentary. Alexander thank you. Why don’t I start by interviewing you? On the gulf between perception and reality as it pertains to your experience? Or inviting you to write a guest post and shaping it in ways that focus on what you want to say? Either. Think about it. I’ll frame some questions in the next few days Alexander. 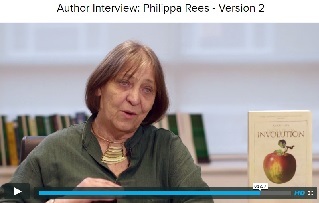 Thanks Philippa so much; you’ve articulated much of my thinking! You lucky thing for the lady bird! I would have got into a froth if I’d seen one, as I do when I see a mantis …. I liked the comments too. I’ll be double checking in a minute that I’m following your sites, whose focus sounds good. Whatever I read of yours Philippa is always a pleasure and leaves me a bit breathless with envy ..
Susan, is your ‘froth’ the froth of fear or pleasure? I assure you the ‘envy’ is mutual. Your posts ( and I admit the enviable setting in Plet) have me green with…. not merely the environs but the sense of contentment you convey. Please do check out both sites and subscribe. I have a new story that I think will interest you. ‘Looking for Lucas’ ( surprisingly short listed) set in JHB at the time I was at Witz and the Rivonia trial was getting underway. Shall I send you a copy? I intend to get such stories out this year so informed opinions would be gratefully received! Wishing you and yours a New Year blessed with suffieciency and joy. I’ll be looking forward to your posts. A ladybird descending on your control key 🙂 should take care of the aphids in your garden, so the beautiful flowers can thrive. Detours littered my year, some enjoyable, some frustrating. Timing seems guided by a greater intelligence that we can master. Good to have you home Ashen! What beautiful flowers? I used to have the sort of garden that demanded tea on a linen cloth, and now limited to June Roses ( all old varieties that drop in a day) and that’s about it! Yes I think that intelligence is a sometime sadist, who beats a different signature and demands that we attend! Ah, your June Roses, the kind that drop their leaves to make space for continuous new blossoms, whose scent and essence subsists from year to year 🙂 It’s what I mean by intelligence we can’t fathom. Oh, and, I attempted with ’22 daydreams’ what you’ve managed in this one blog post. Well done yet again. Good to know you are still alive and kicking. I intend to reform, I might even manage straight-laced. And the same of the season to you! “Straight laced”? No, you can’t go there, and simply sink into the canyon of tedium. Remain unique, my friend…. I think what I have just posted should reassure you. Please feel free to offer yourself as an early sacrifice to the NEW Careless Talk blog. Propose a post ( with a toast if appropriate) get yourself interviewed or ask me nicely to do likewise. Sharpen your questions, bore down into the pith and see what flows? Unique is v important in today’s over-commercialised world!